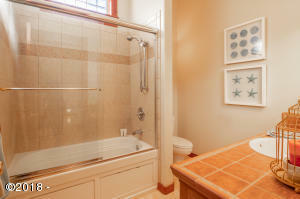 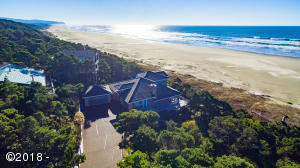 The murmur of wave and tide, ultimate privacy and laid-back luxury are yours at this paradisaical location. 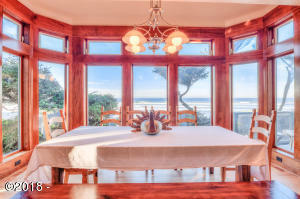 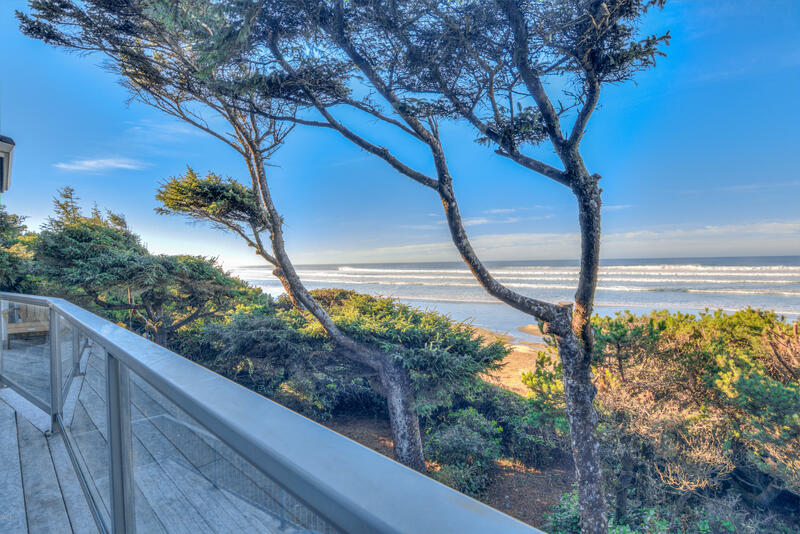 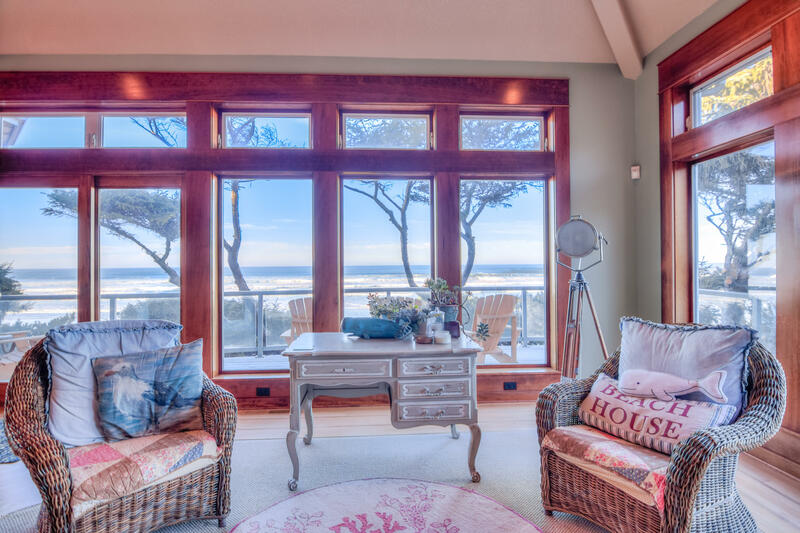 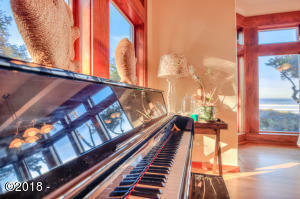 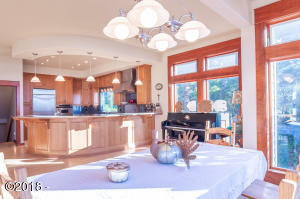 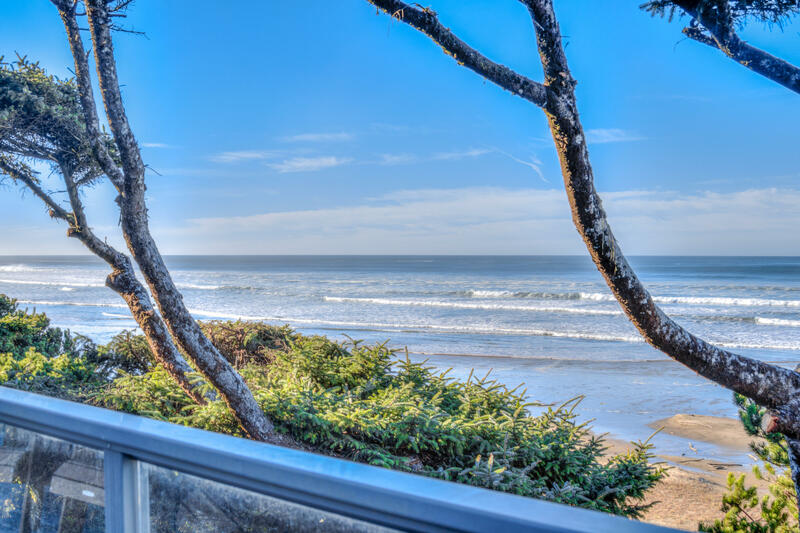 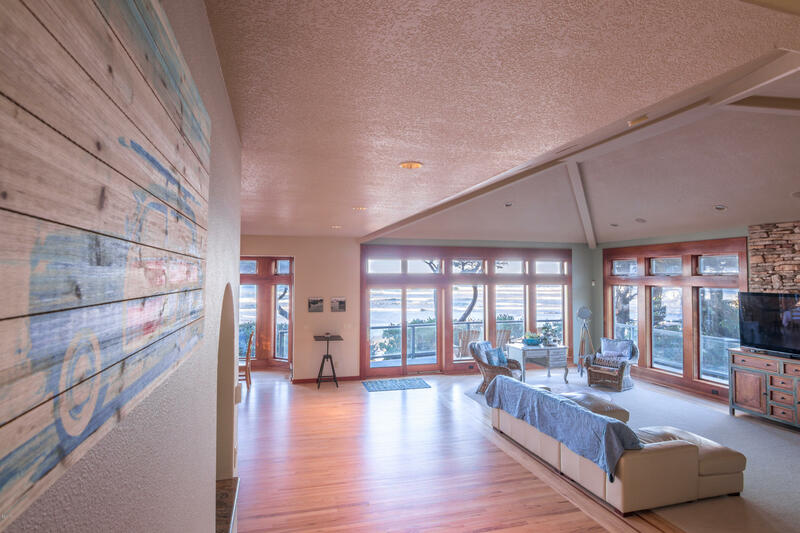 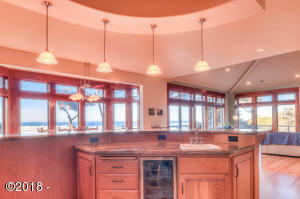 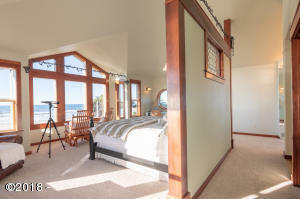 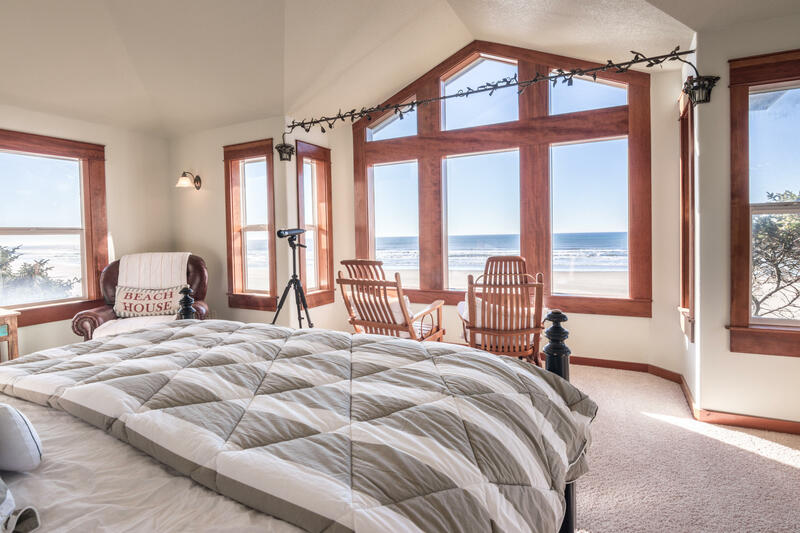 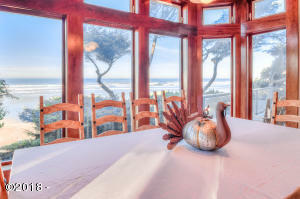 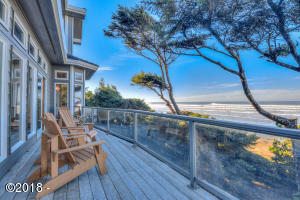 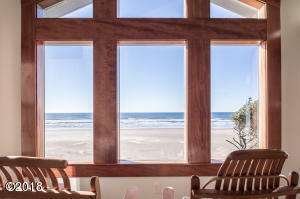 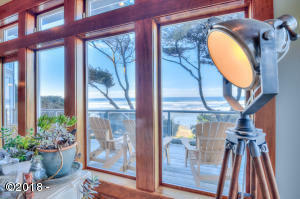 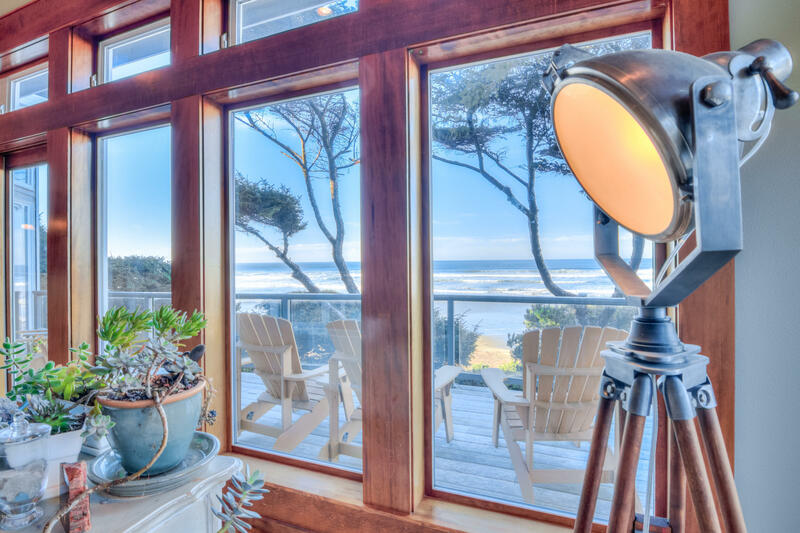 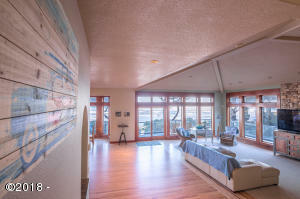 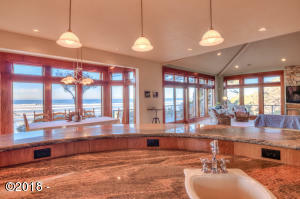 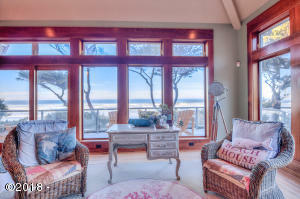 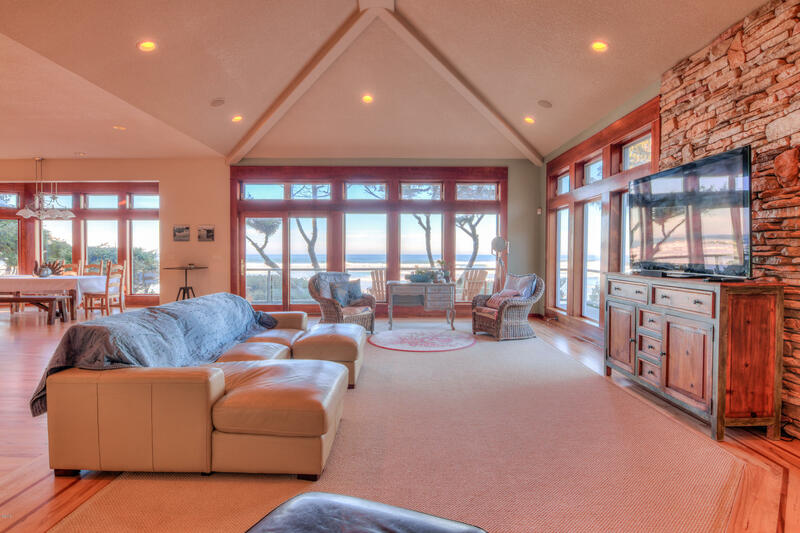 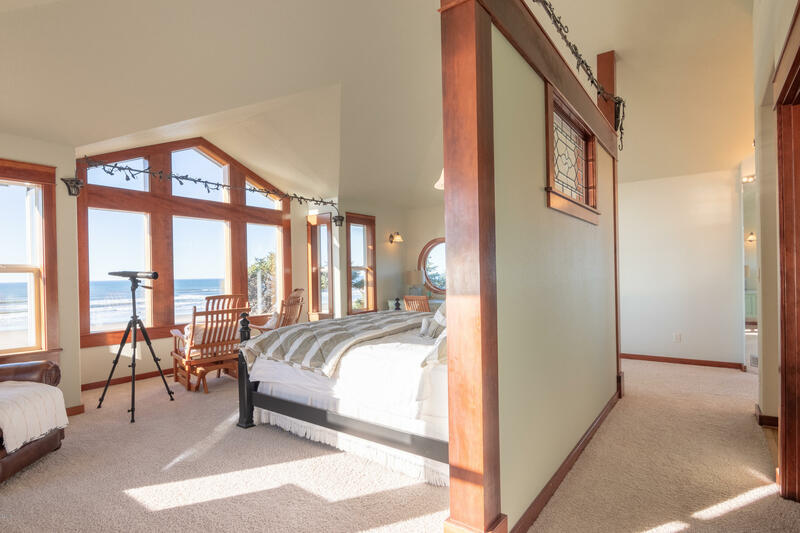 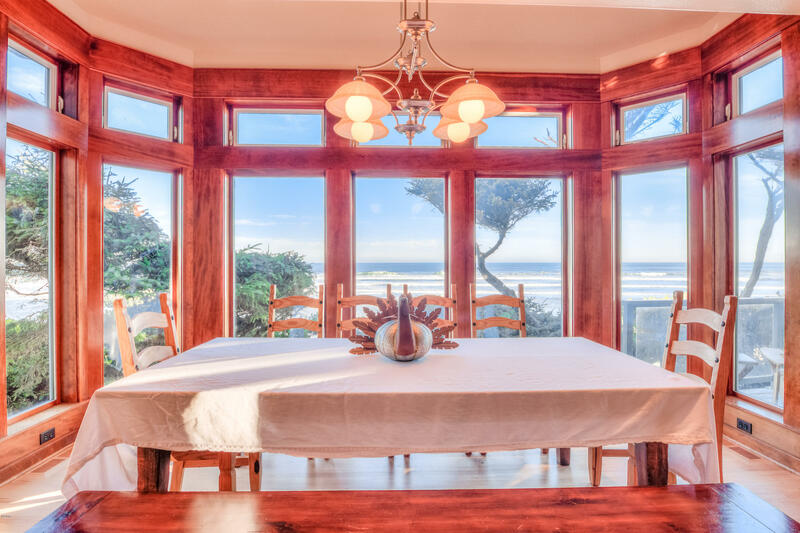 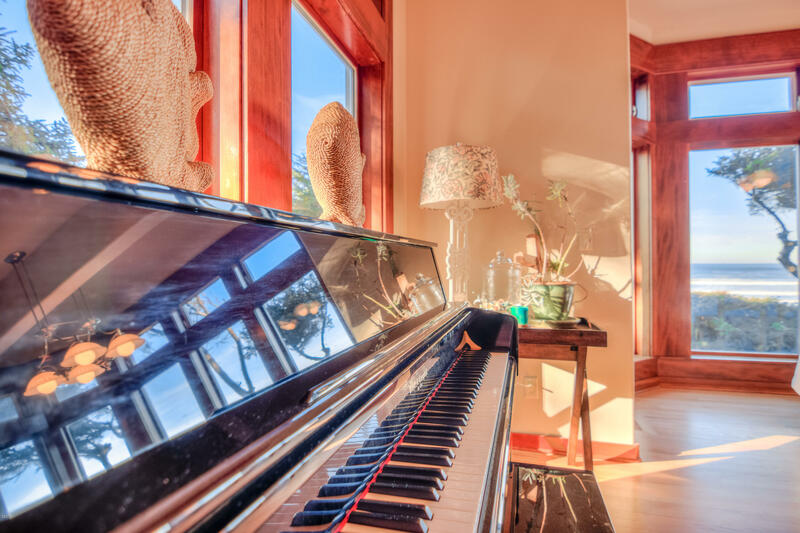 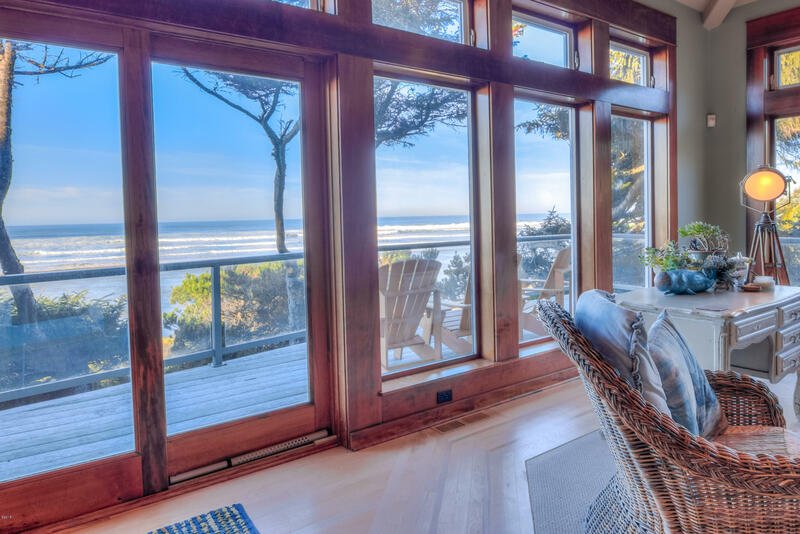 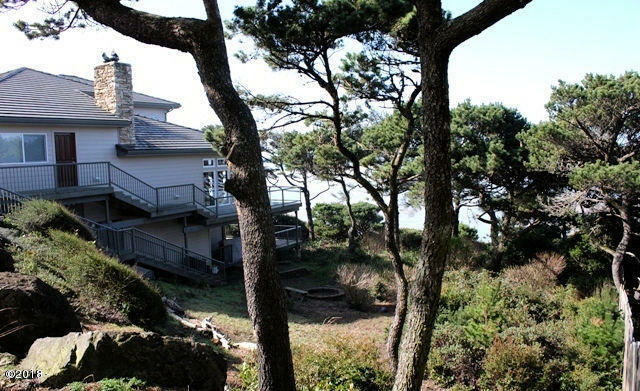 Spectacular oceanfront estate epitomizes Pacific NW architecture. 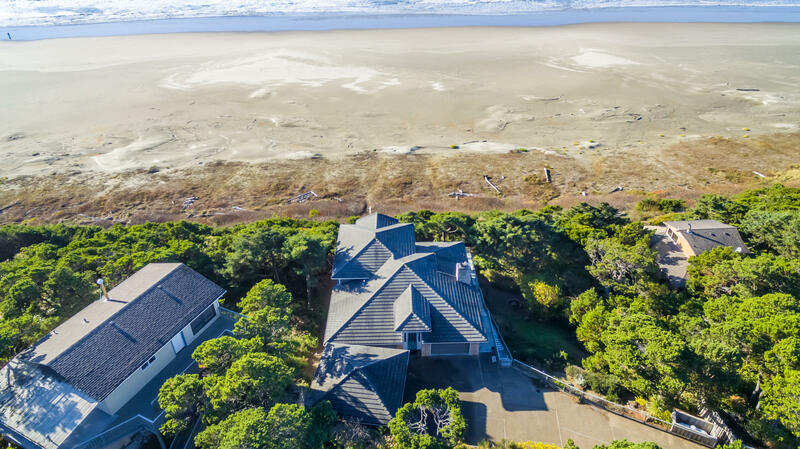 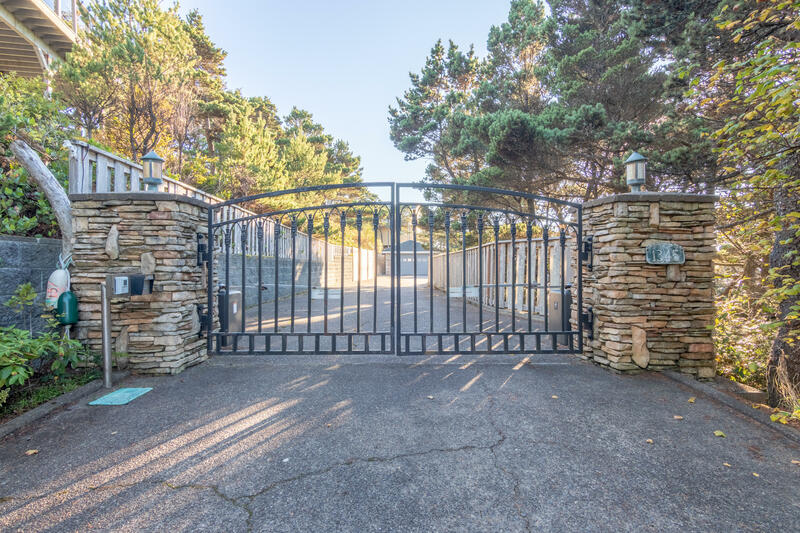 Perfectly sited and gated on over an oceanfront acre and built to maximize views and to take in the endless parade of nature’s energy and beauty. 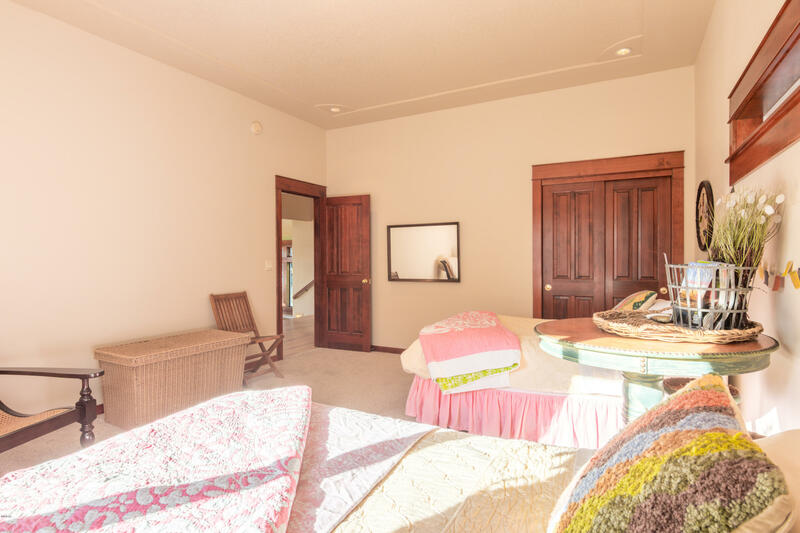 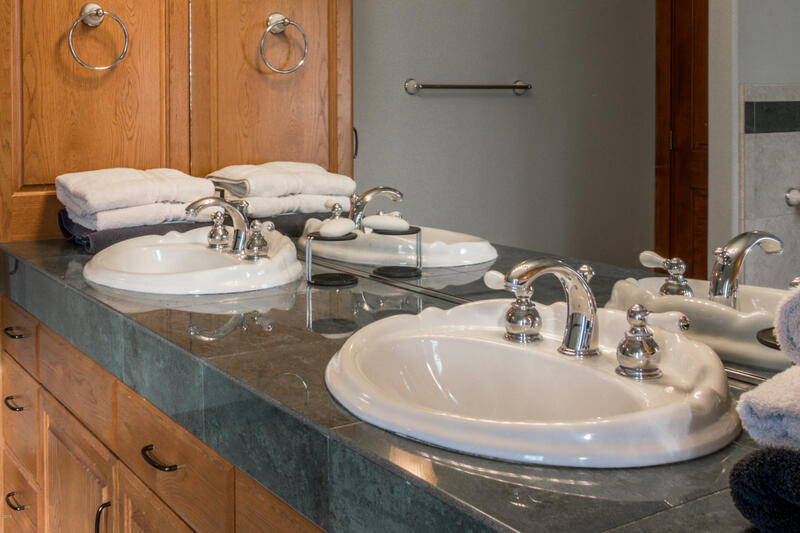 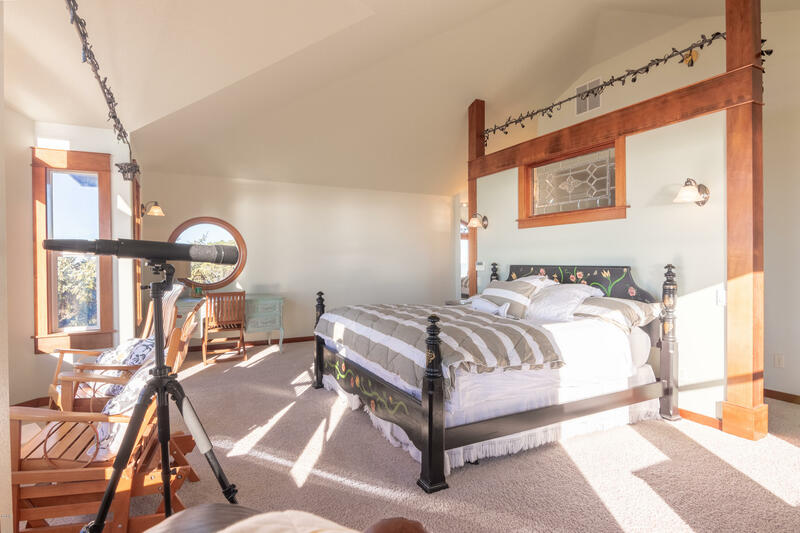 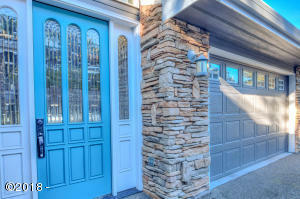 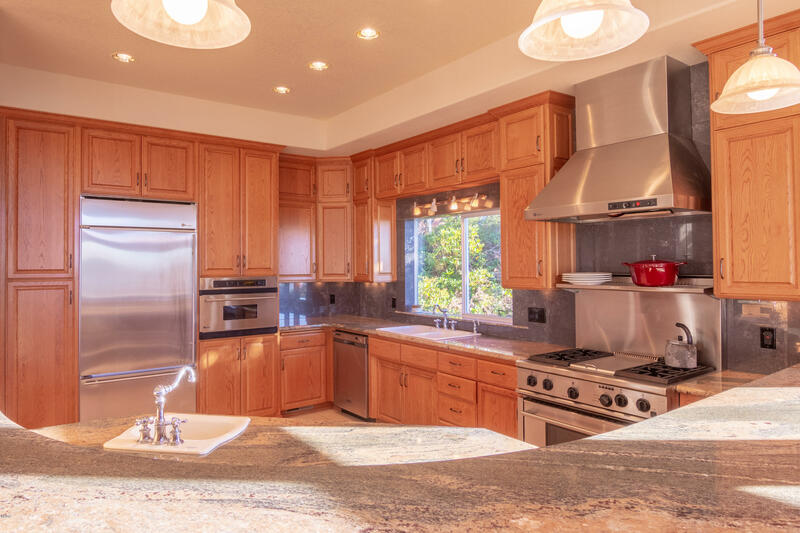 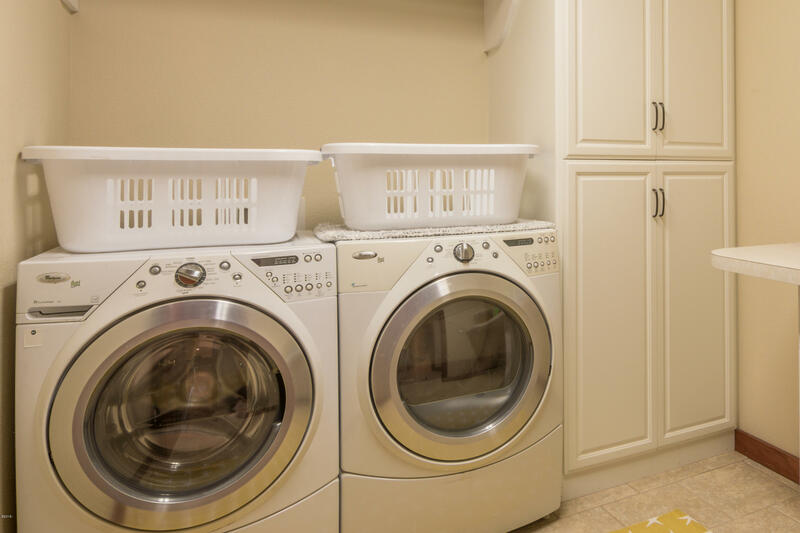 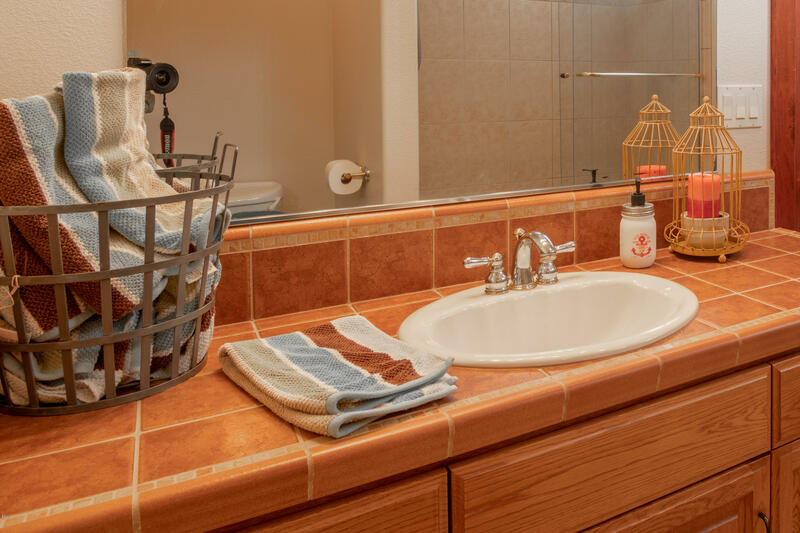 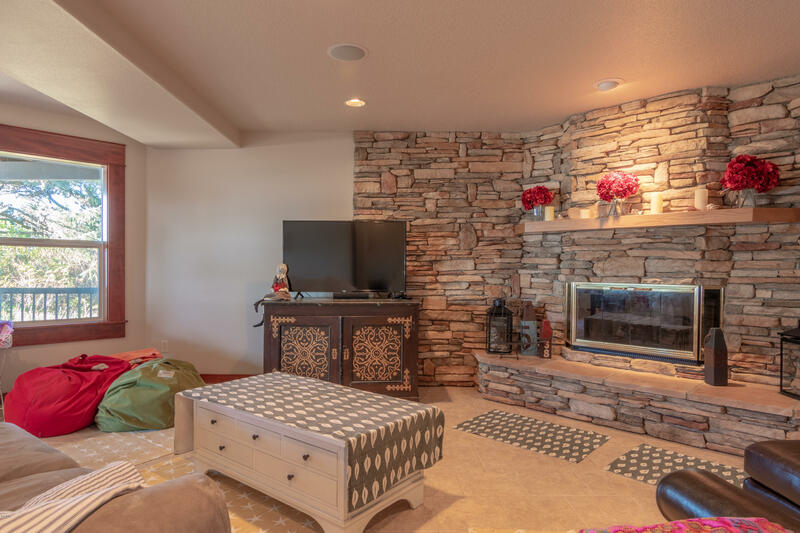 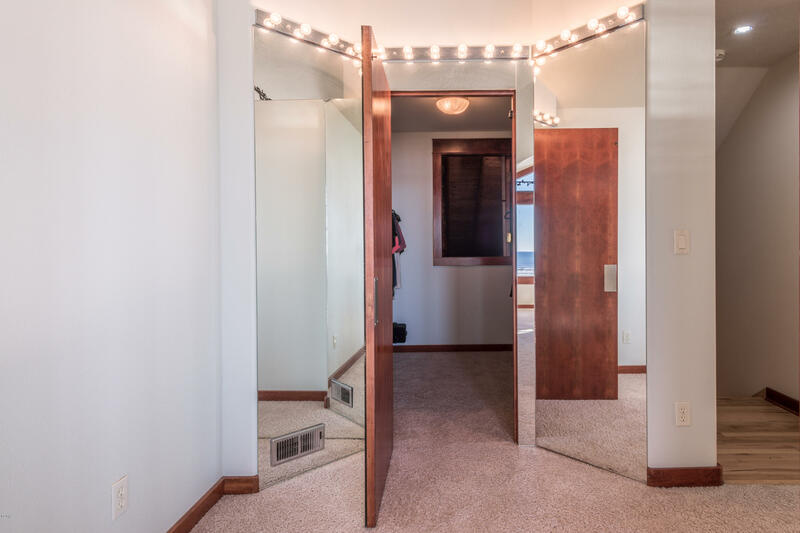 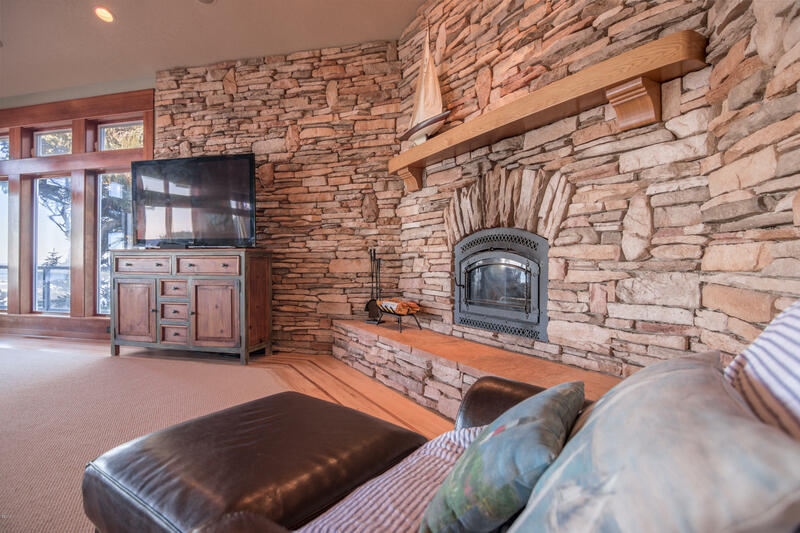 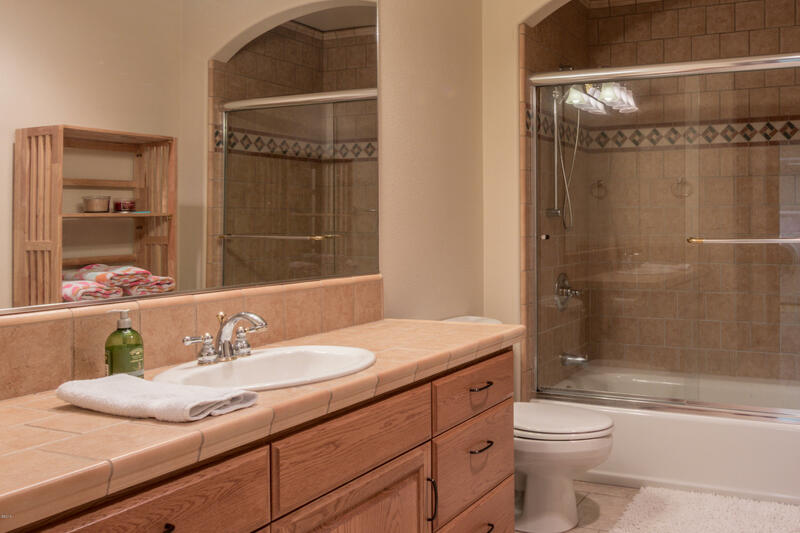 Fine craftsmanship throughout from the gorgeous great room with its stone fireplace to the top drawer designer kitchen, divine master suite, over sized guest rooms and family room with a second stone fireplace. 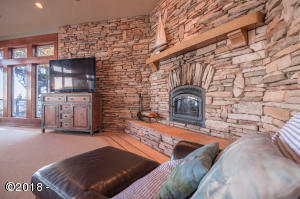 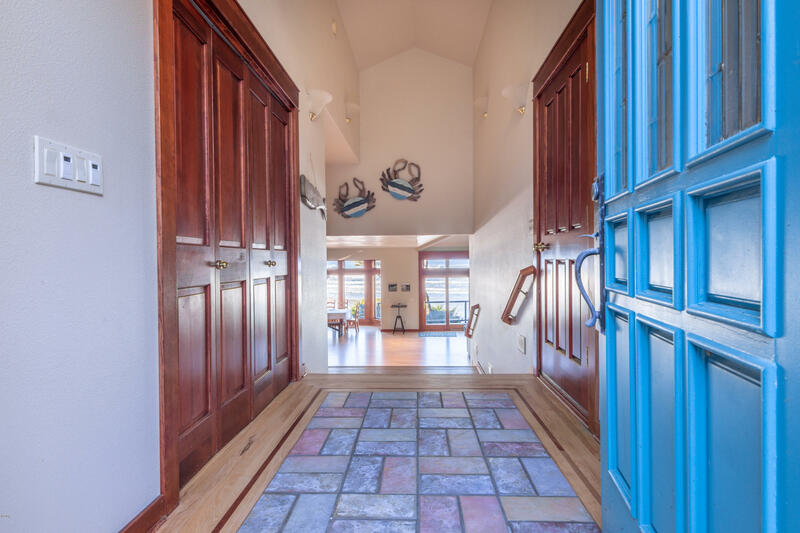 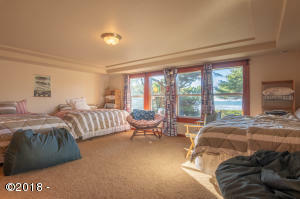 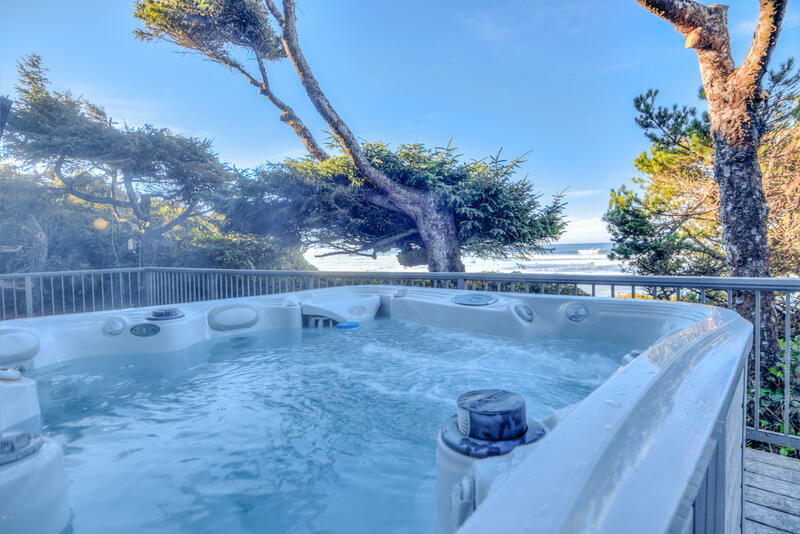 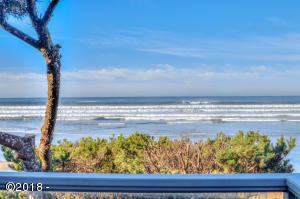 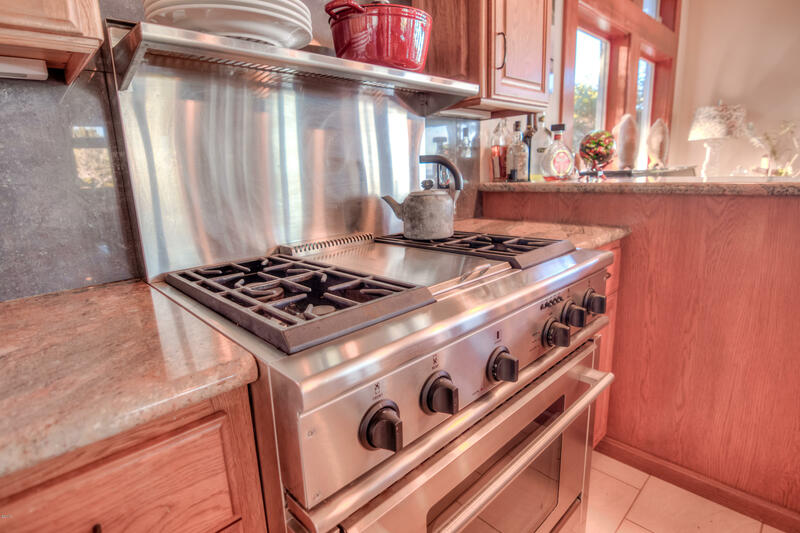 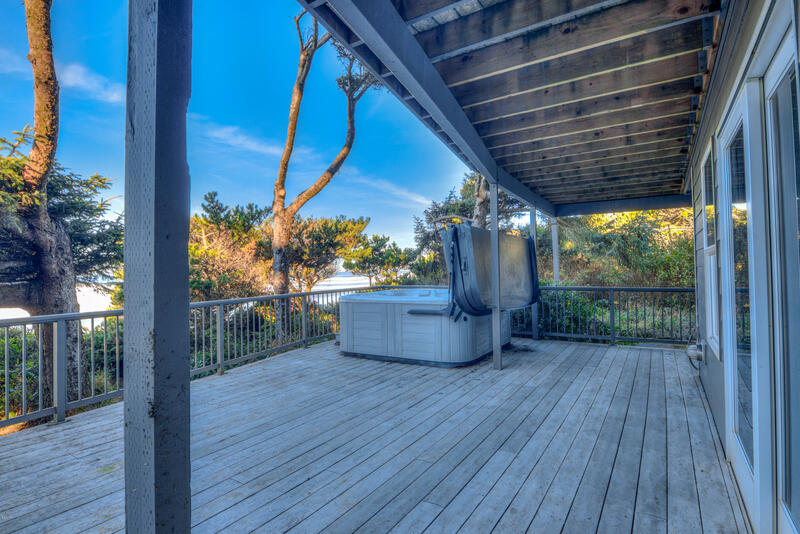 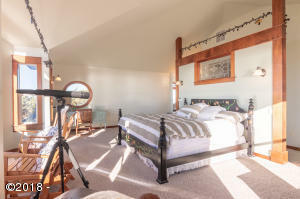 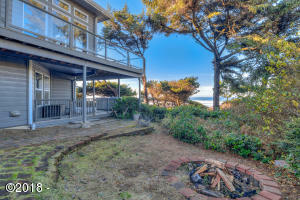 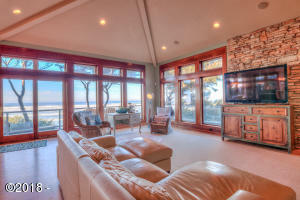 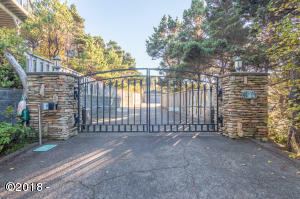 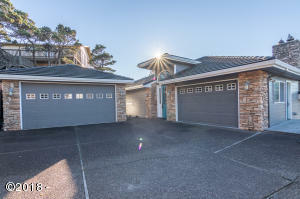 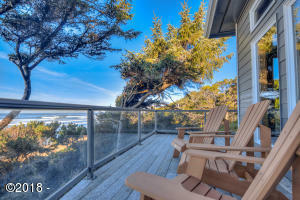 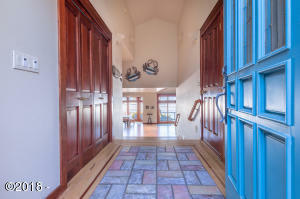 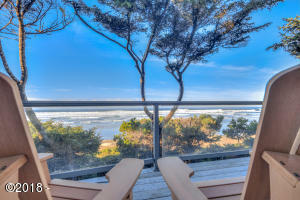 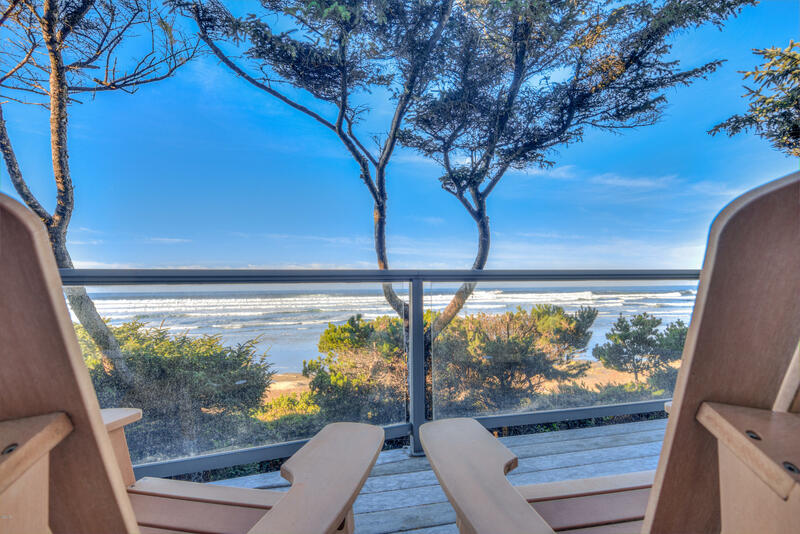 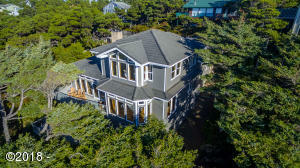 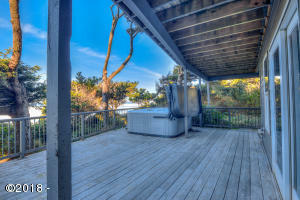 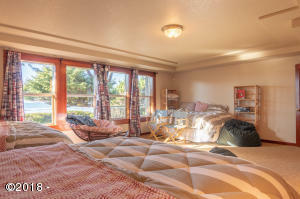 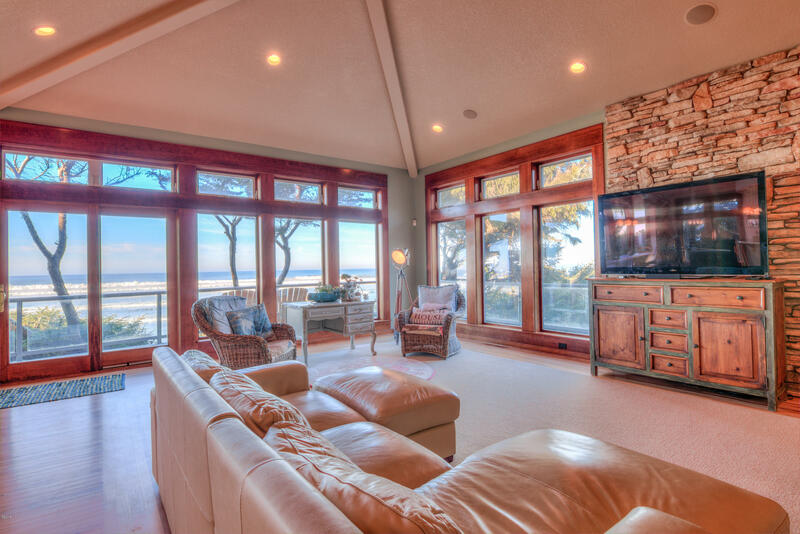 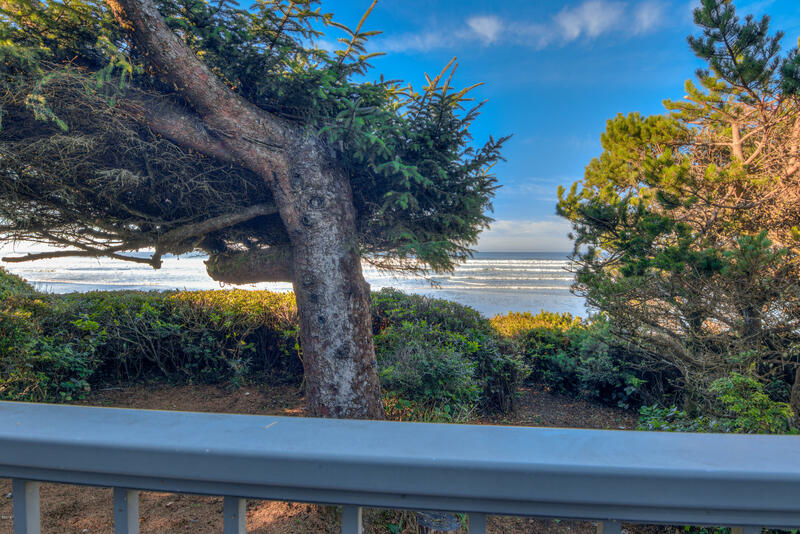 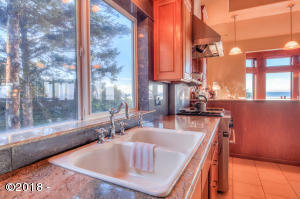 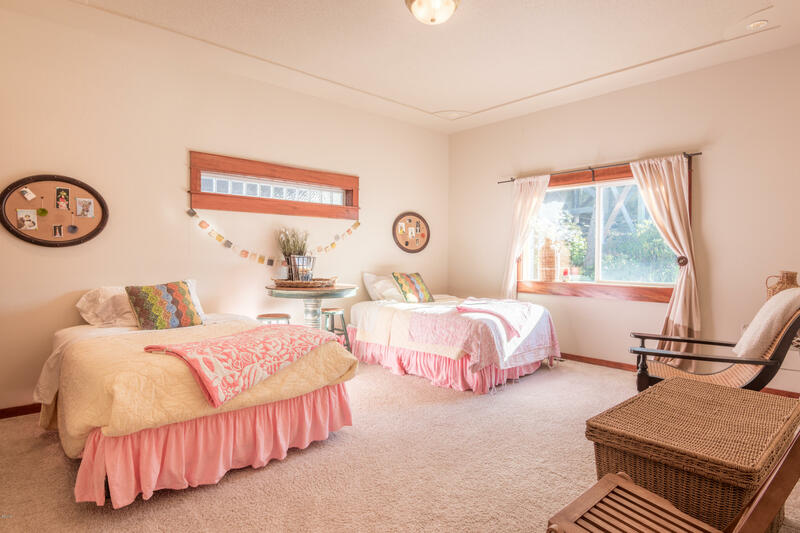 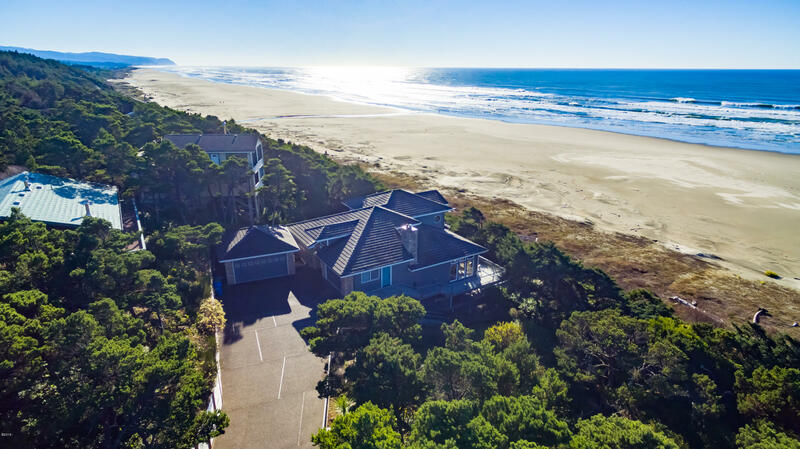 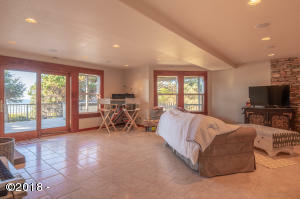 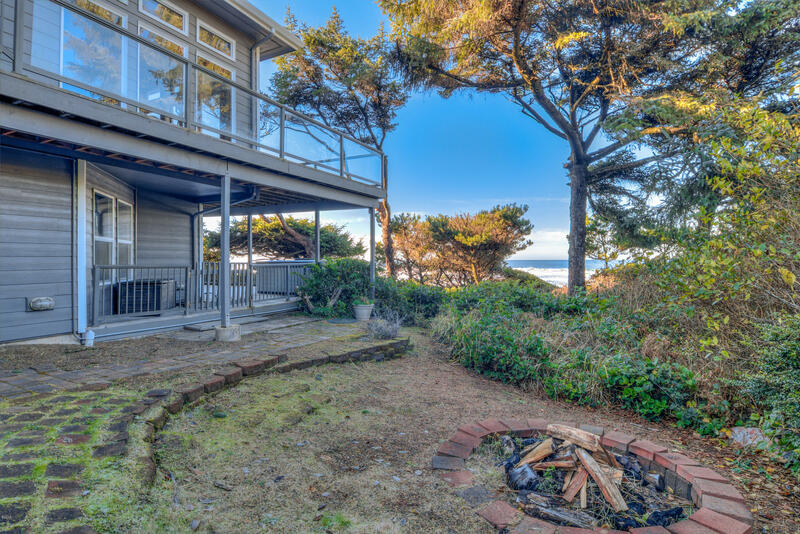 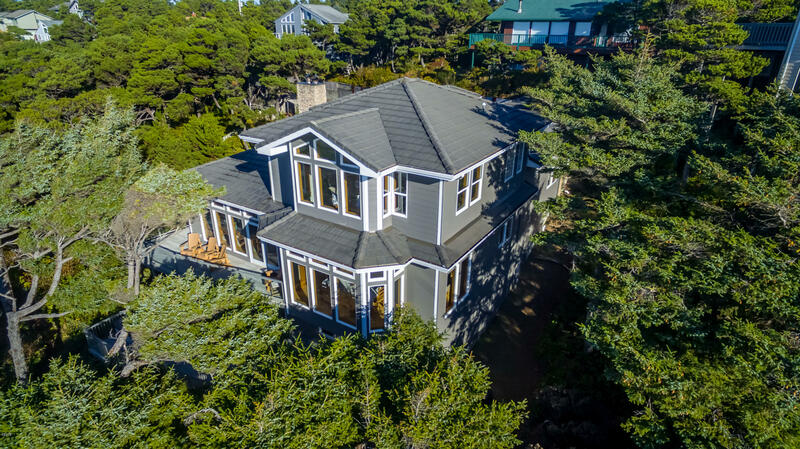 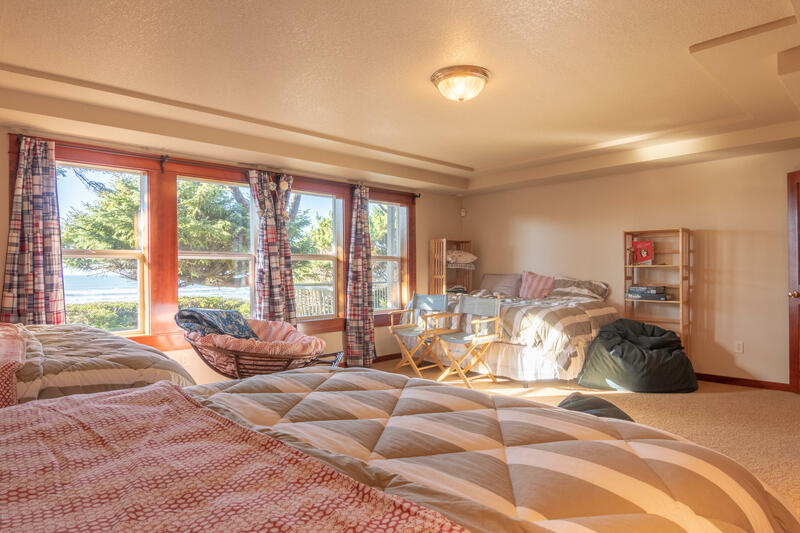 2 huge oceanfront decks, hot tub and coastal landscaping with a fire pit. 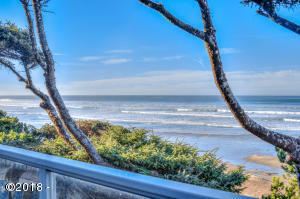 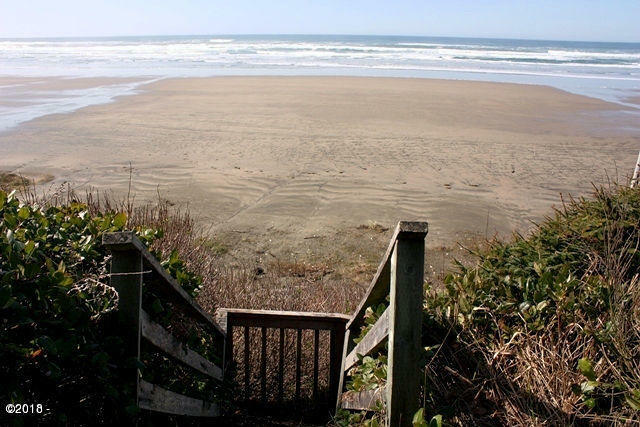 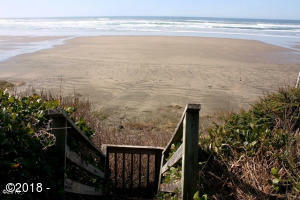 Private community beach access adjacent to home to a secluded beach awaiting your arrival every time. . . Directions South of Seal Rock on Highway 101 to NW Orcas 2nd home on left.